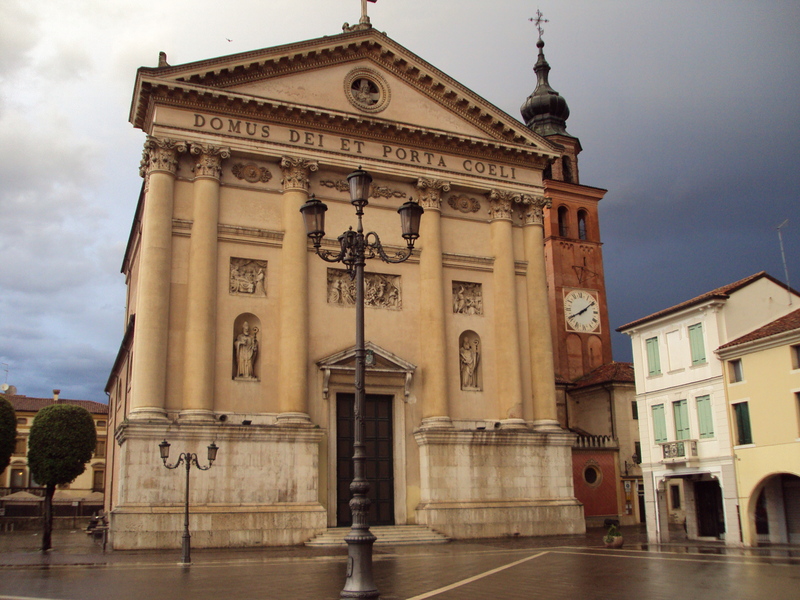 The next installment in my travel photo series comes from a small Italian town that is not listed in any guidebook. It is truly one of my favorite towns in Italy and is definitely worth an overnight if you are near Venice and looking for a town that offers old world charm. 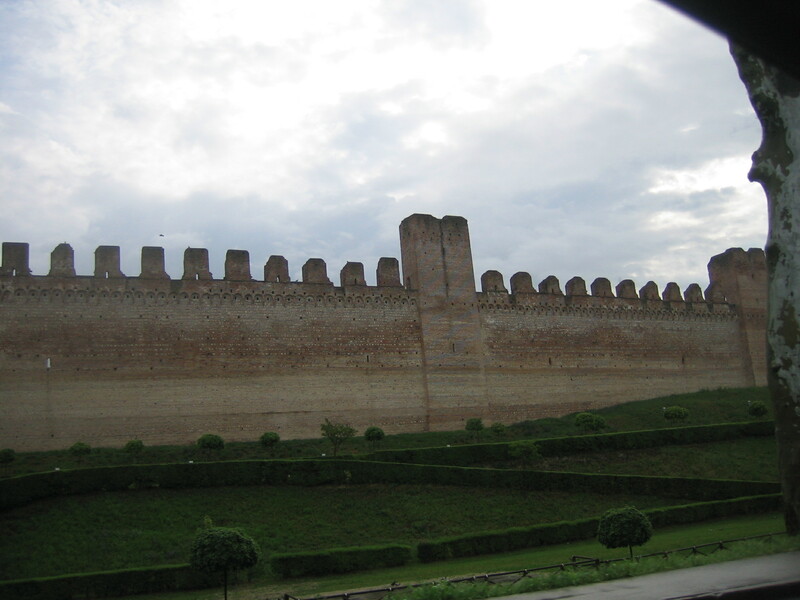 Please enjoy the pictures of Cittadella, Italy. The first picture is of the exterior wall the surrounds the old core of the town. Such an impressive site to garner zero mentions in any travel guides. 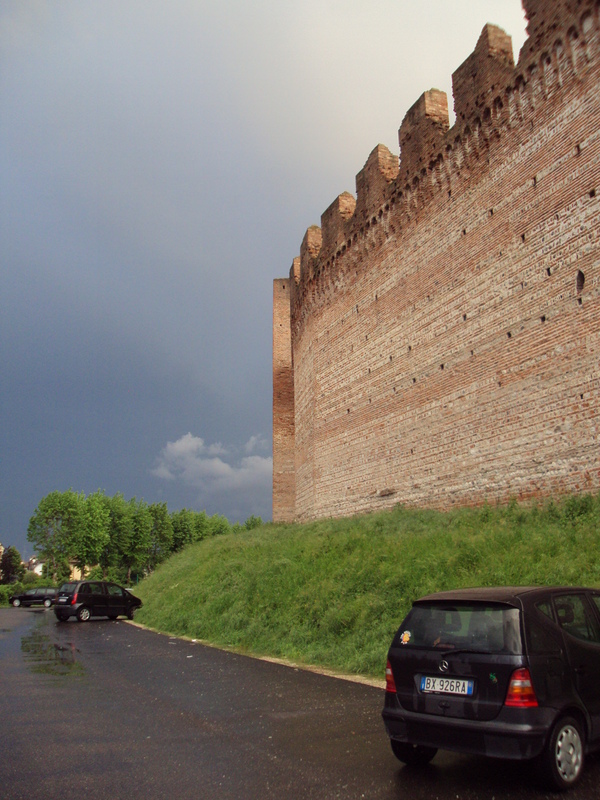 Another view of the exterior walls, with approaching storm clouds in the background. The next photo comes from the central piazza of Cittadella. 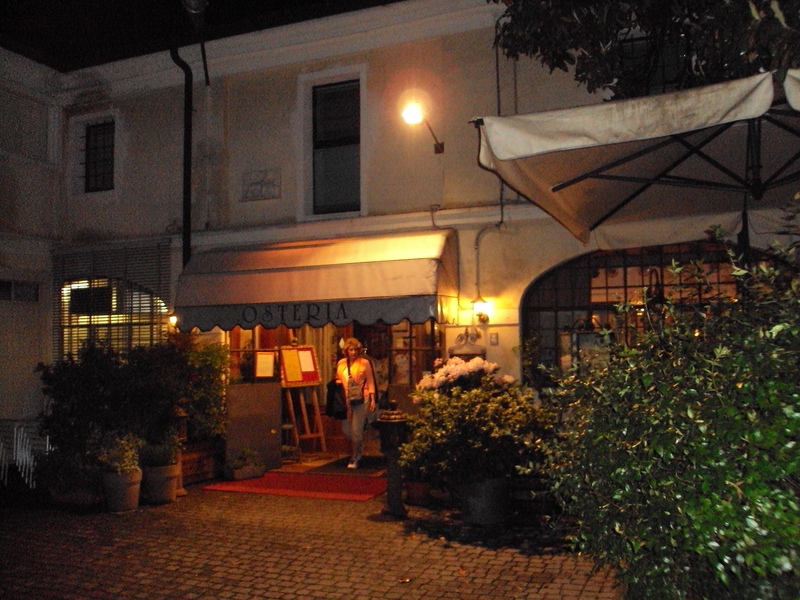 Around the corner from the central piazza is a wonderful Osteria. 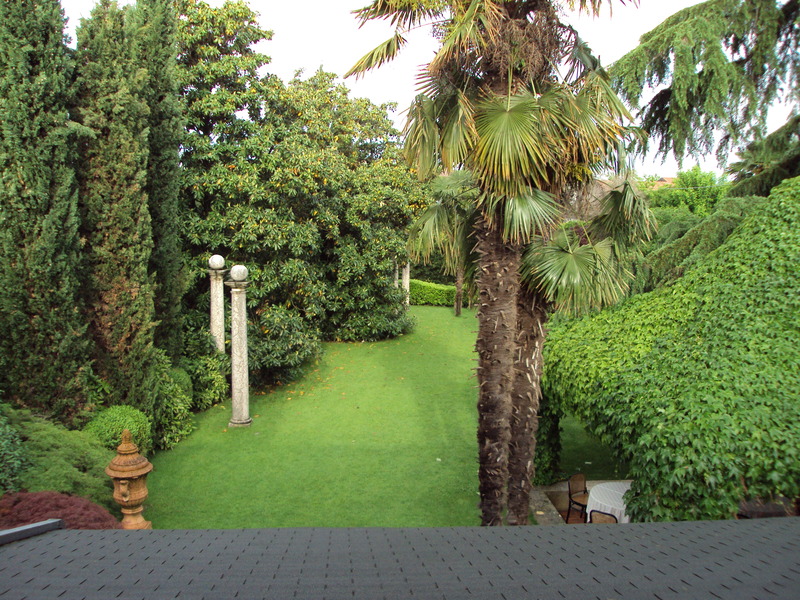 The next three photos are of my personal recommendation for accommodations in Cittadella. 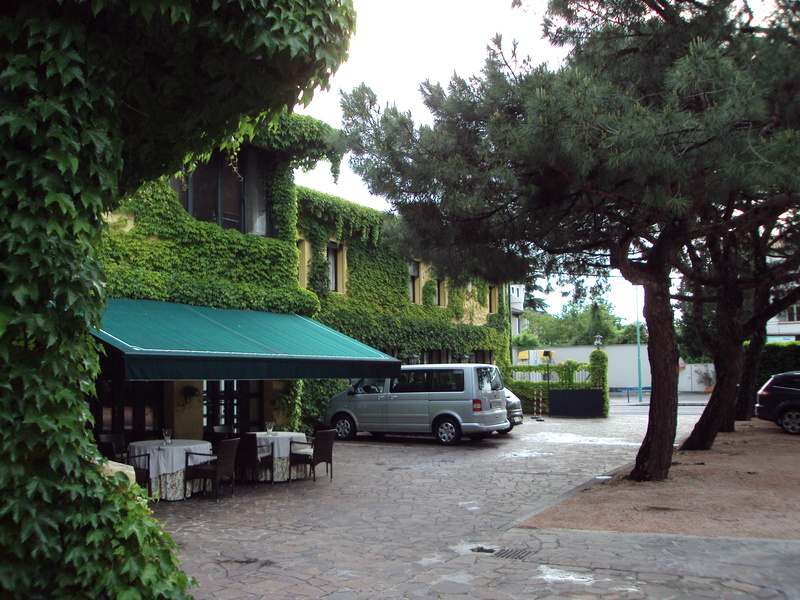 Hotel Due Mori. 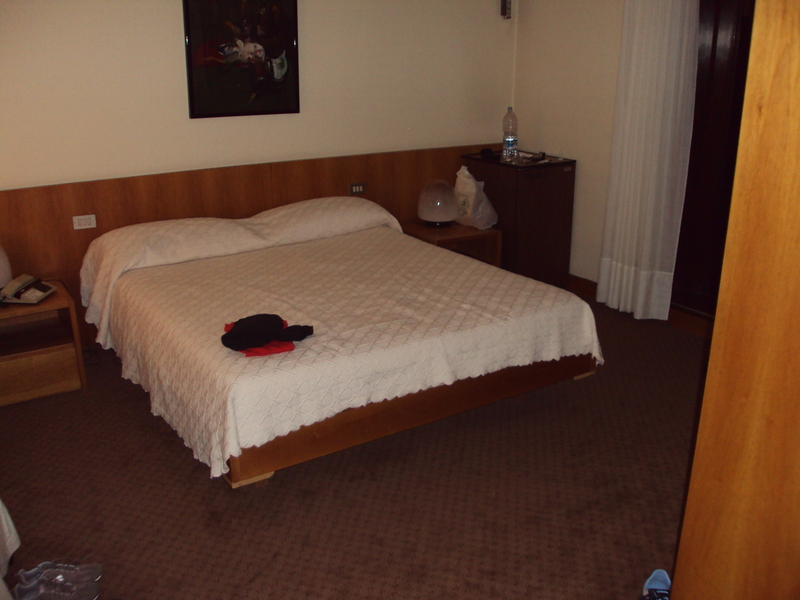 The prices are reasonable (85 Euros including breakfast) and the rooms are clean and nice. I hope you enjoyed these photos! I will try and cover more Italian towns throughout the coming week.